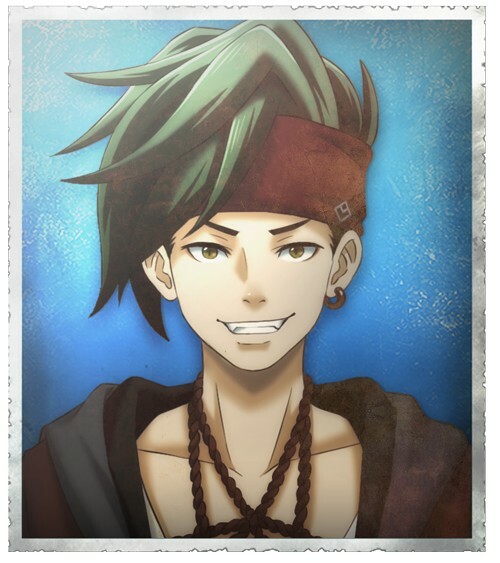 Following the announcement of a North American and European release for its upcoming dungeon-crawling RPG Zanki Zero, Spike Chunsoft revealed details and artwork for the characters of the game. As previously detailed, the game features eight party members on an island filled with ruins, who are the last surviving members of humanity. The characters’ bodies have shortened life spans, just thirteen days, but can be brought back as clones provided they have enough resources. The eight main characters are all themed around a certain sin. 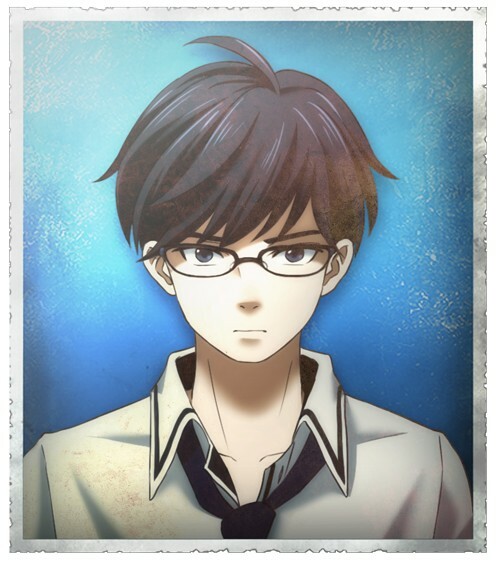 Haruto Higurashi, the “Editor of Sloth”, is overly serious and aims to protect people by publishing the truth. 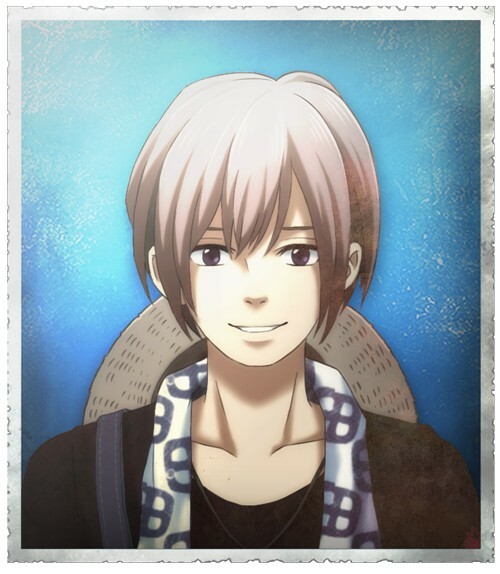 Ryo Mikajime is the “Artist of Envy”, and though he appears shallow manages to get along with everyone. Zen Kubota, the “Farmer of Wrath”, lived in the mountains and has the most survival skills, but is cynical and has a habit of mocking others. 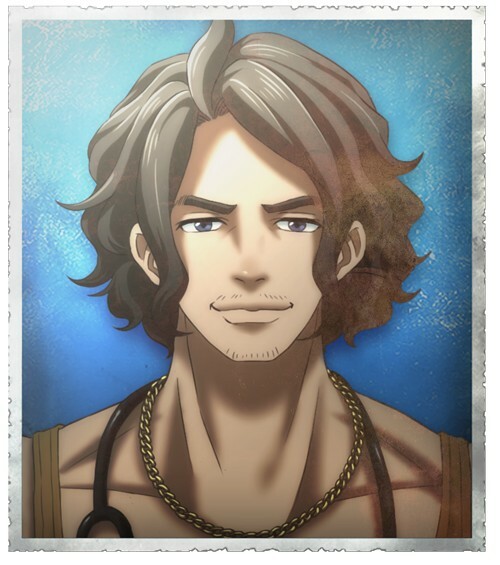 The last of the male survivors is Mamoru Ichiyo, the “Doctor of Greed”, who has a muscular physique and is generally easy-going. 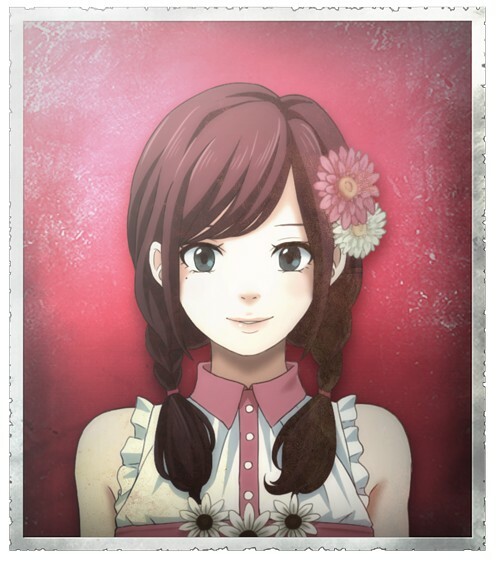 The first of the four female survivors is Rinko Susukino, the “Florist of Lust”. Though kind and hard-working, she can be cautious at times. 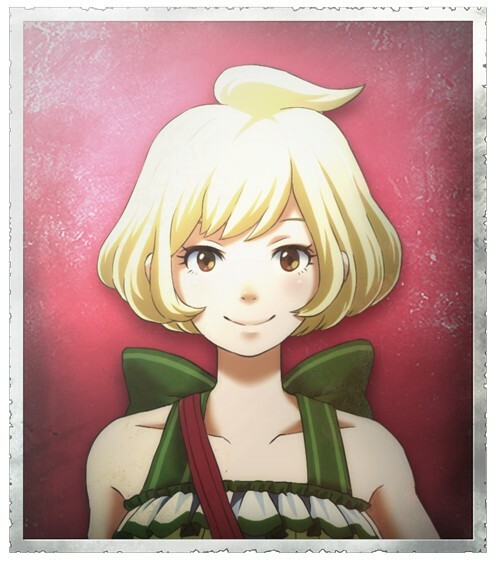 Yuma Mashiro, the “Heiress of Gluttony”, comes from a rich family that owns a large company and comes off as cold. 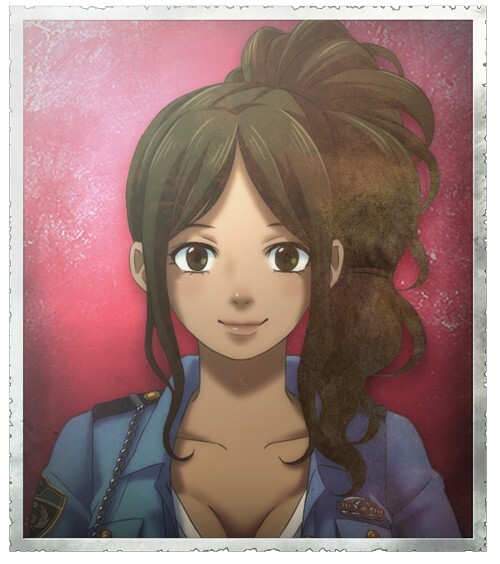 Minamo Setiouchi, the “Officer of Pride”, is a policewoman with a strong sense of justice and a habit of meddling. 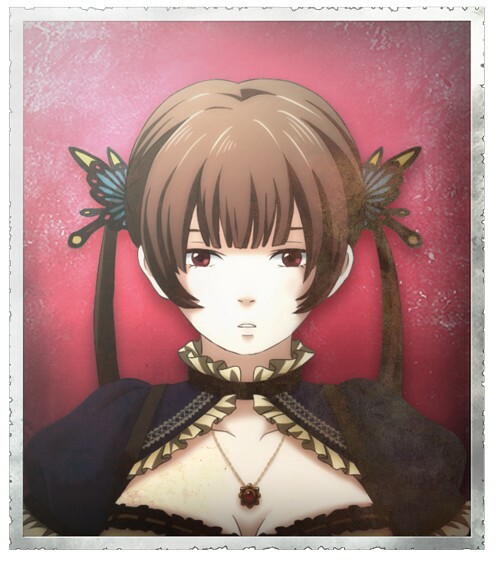 Finally, Sachika Hirasaka is the “Girl of Original Sin”, who gives off an innocent vibe and has a thirst for knowledge. In addition to the eight survivors, there are two other major characters, who appear on the “Extend TV” programme broadcast on the island that gives them guidance. 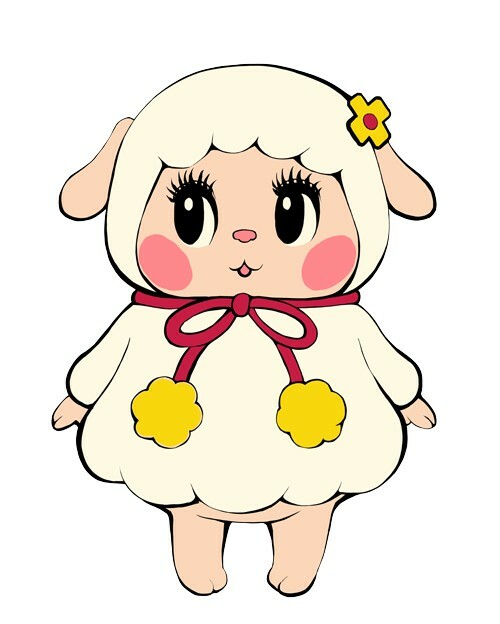 Mirai is a sheep and acts as the programme’s host and straight man, while Sho Terashima is her assistant and acts as the comic relief. Fully titled Zanki Zero: Last Beginning, the game will be released in North America and Europe for PlayStation 4 and PC (via Steam), though a release period has not been given. It appears that the PlayStation Vita version, which is set for release in Japan in summer 2018 alongside the PlayStation 4 version, will not be released in the west. Haruto Higurashi, the "Editor of Sloth"
Ryo Mikajime, the "Artist of Envy"
Zen Kubota, the "Farmer of Wrath"
Mamoru Ichiyo, the "Doctor of Greed"
Rinko Susukino, the "Florist of Lust"
Yuma Mashiro, the "Heiress of Gluttony"
Minamo Setiouchi, the "Officer of Pride"
Sachika Hirasaka is the "Girl of Original Sin"